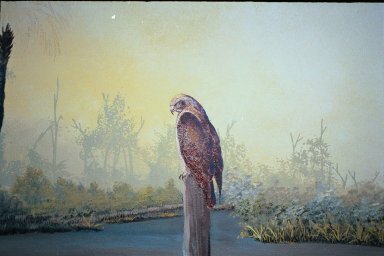 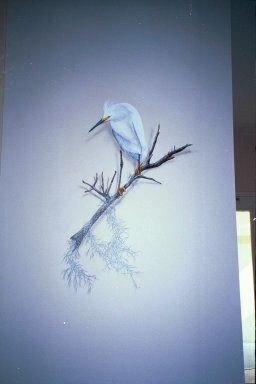 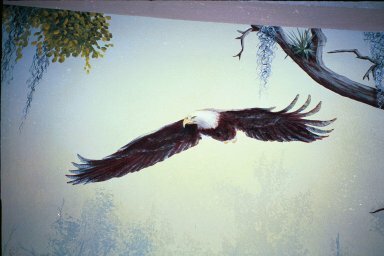 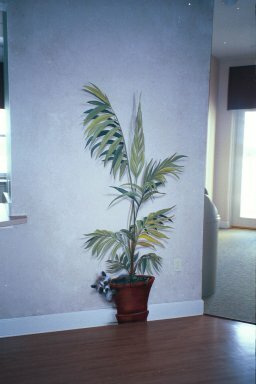 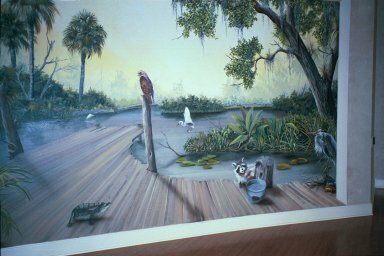 "We Put The Trick In The Trompe Of Trompe L'Oeil"
And depicts The Wildlife In The Area. 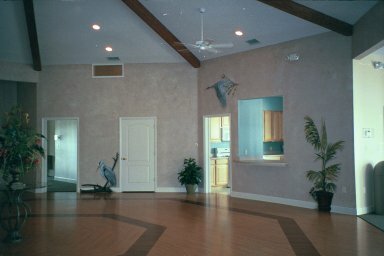 Below Are Pictures Are The Other Walls in The Recreation Hall. 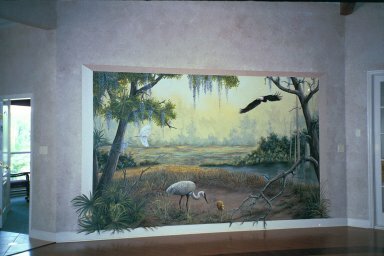 The Entire Room Was Fauxed And Various Pieces Were Painted For An Added Effect. 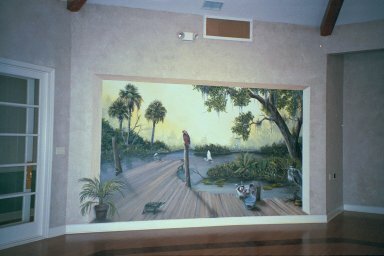 Please visit the internet's most frequented faux painting and murals message board!